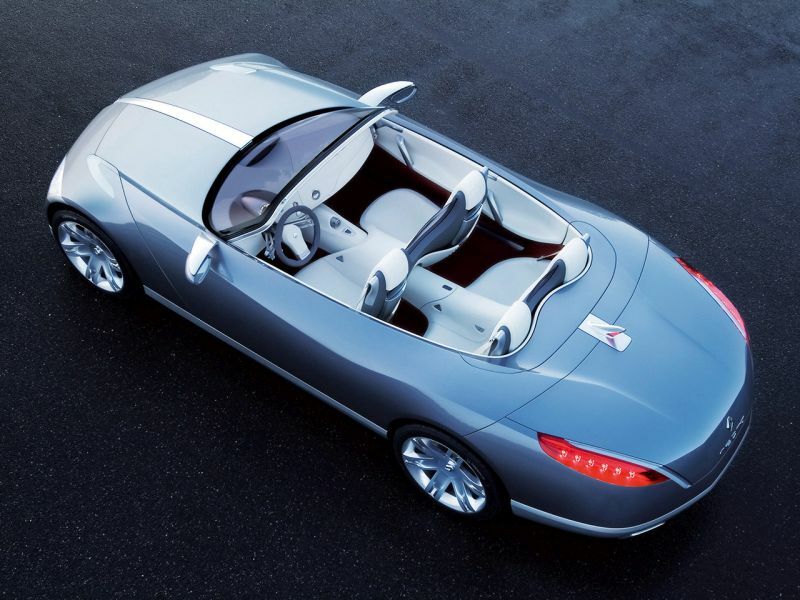 There’s something really fascinating about concept cars. From their creative exteriors and ultra-stylish interiors to the tech that they feature, these cars either have the power to take over the automobile industry by storm or fade away into the past as just another piece of wacky wheels that just couldn’t make it past the drawing board. This article is dedicated to such concept cars, especially green concept cars that were never destined to hit the road. 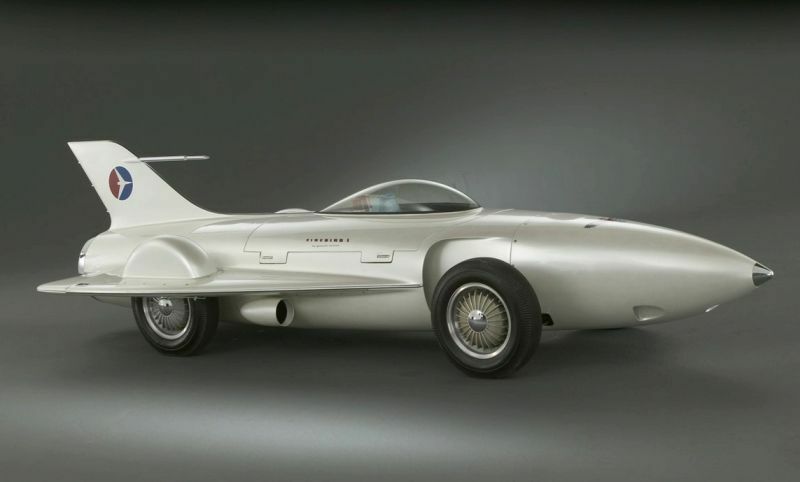 The 21-Firebird by General Motors hit the road in 1953 as a concept car modeled after a fighter plane. Considered more as a symbol of national pride than a car, the concept vehicle weighed just 2500lb and featured a fiber glass body as well as a turbine engine that gave a power output of 370bhp. A double wishbone suspension added to the list of impressive features which sadly, were not enough to push this concept car to the production phase. 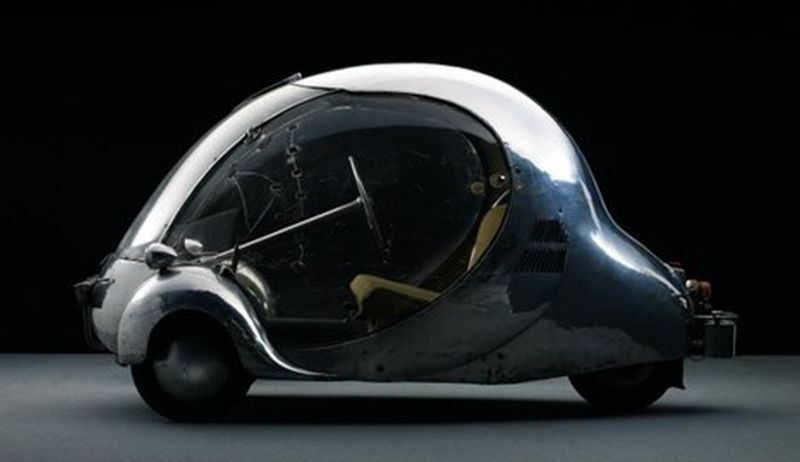 Built by the Frenchman Paul Arzen, L’Oeuf aka ‘The Egg’ was a concept car which featured an aluminum and plexiglass body along with three wheels. The electric powered vehicle weighed just 771lb and could run for 63 miles at 44mph on full charge. It also produced a power output of 10bhp. Even though the car never made it past the production phase, one can consider it to be the world’s first eco-friendly vehicle, considering the fact that it was built in 1942 at the peak of World War II. 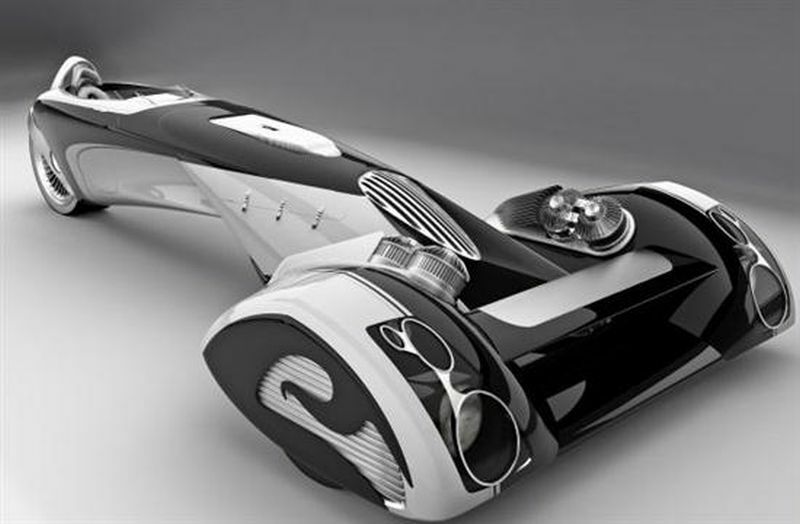 Designed by Paolo Di Giusti, the Peugeot Egochine is just too ridiculous a concept to ever see the light of day. Looking somewhat like a large razor and powered by hydrogen fuel cells at the front, the concept green car comes with three wheels and has the driver sitting at the rear of the vehicle. Even though it reached the final round of the retrofuturist competition organized by Peugeot with its industrial fan cooling system and the 50s style wheel arches, the Egochine was a concept car that was better left in the design room. The AirPod was conceived and built by Motor Development International, a Luxembourg based company, and was eventually dropped. The idea as well as the car was then picked up India’s Tata Motors which could provide the necessary backing for it to become a smash hit. 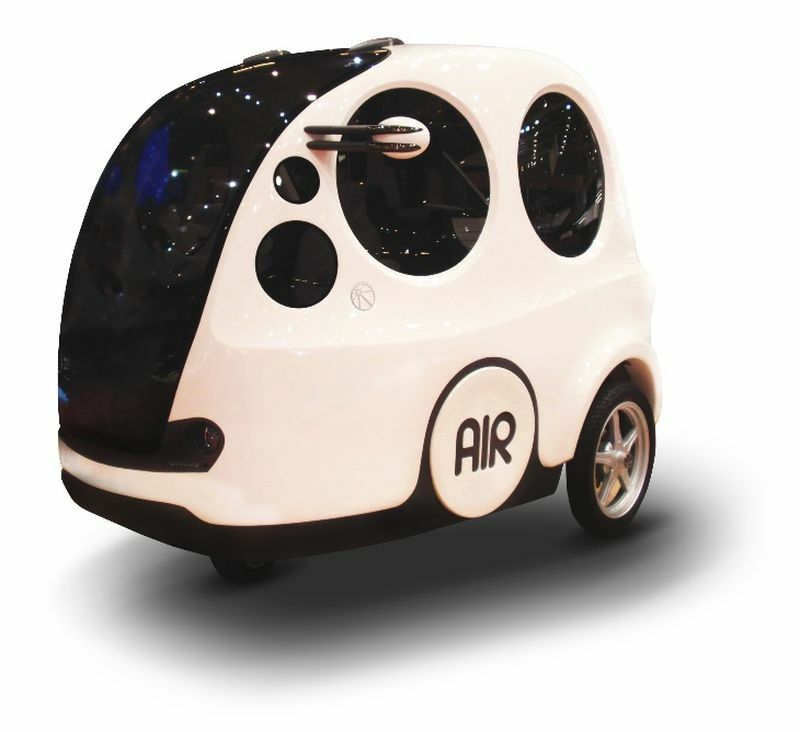 Tata plans to use compressed air to power the vehicle, offering estimates of 124 mile range at 50mph. The car can comfortably seat three adults and a child. Wonder how Rolls Royce managed to land this one. The Vision Next 103 EX Concept car is a rather outlandish vehicle which features autonomous tech that makes the car driverless. The exteriors include square wheels which may have been designed for improved aerodynamics and increased wind resistance. The 20 feet long car does look a bit ornate and delicate though, and will certainly turn eyeballs if it ever manages to hit the streets. Another rather bizarre concept car from Peugeot, the Honey B made its debut back in 2007 as a futuristic SUV. Designed for off-road use, the minibus comes with an inline seating layout which features a cockpit style opening for individual seats. The entire canopy is made of plexiglass, offering riders panoramic views of the surroundings. 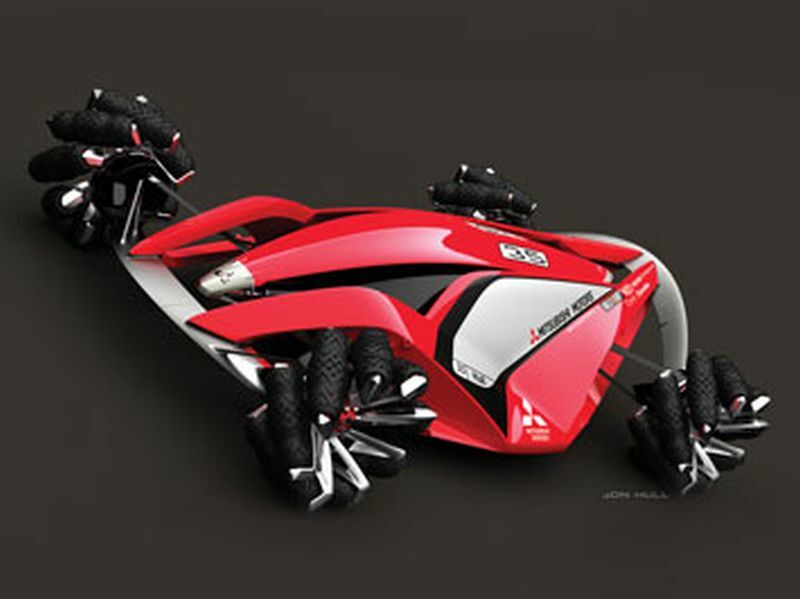 This multi terrain concept vehicle comes with omnidirectional wheels constructed from eight motors that be controlled independently. This creative feature allows for the vehicle to drive forward even when pointing in another direction. As bizarre as this may sound, it has been proved to be possible with the MMR25 which also comes with front and rear spoiler suspension blades and oblique aerodynamics to achieve aero advantages. 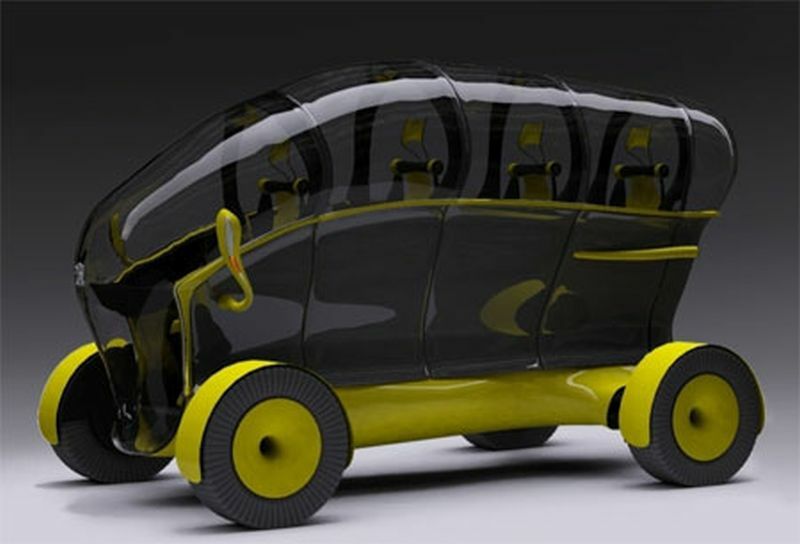 Renault’s Nepta is a futuristic concept car that features low-slung, flowing lines and an overall sleek look. The two motor V6 engine produces a power output of 420bhp while the car also features a rather impressive gull wing panels to offer a unique opening panel. Couple this with spacious interiors and you have a car made for the modernistic family. 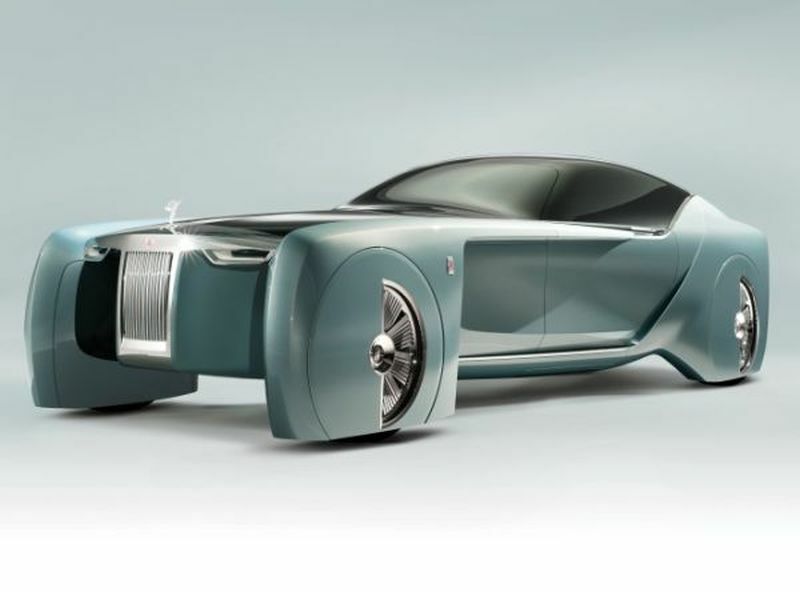 Concept vehicles tend to go overboard in their styles and inbuilt tech. However, not many of these concept vehicles get to hit the road and remain stuck in the production phase.